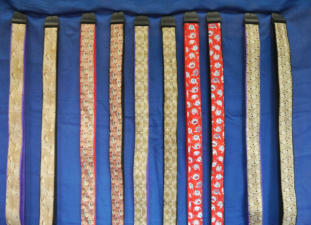 Sarah now customises straps, here are some examples….more on the way. 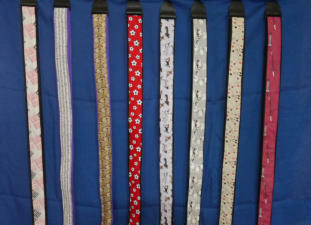 We charge £18 each plus postage. Click here to contact us if you see one you like you or if you have any specific requests.